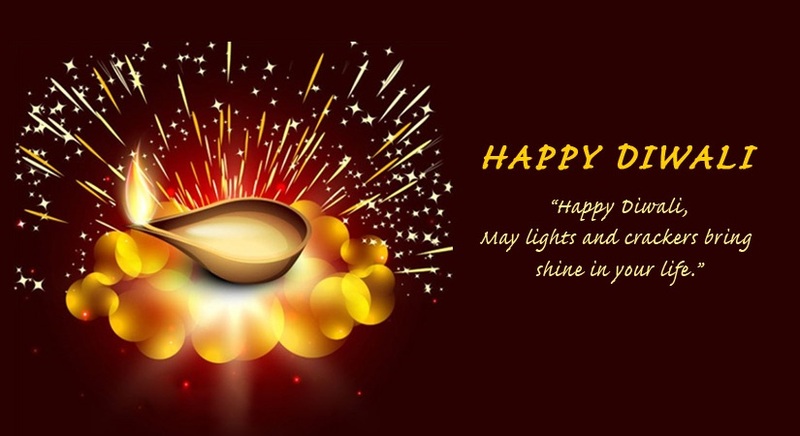 On behalf of the eve occasion I and all My leaders wishing you Happy diwali..
And Pooja to thank ***! Do you guys need Tapatalk on this board?? ?